What evil lurks in the depths of the Dark Mountain? 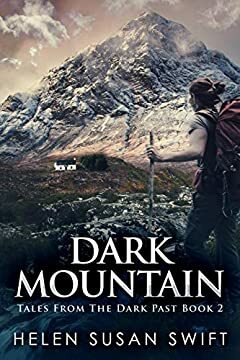 In the West Highlands of Scotland, few years after the end of World War One, Brenda and her friends are preparing for an expedition of a lifetime: climbing An Cailleach, also known as The Witch. But even before they reach the base of the mountain, they realize that something is wrong. Strange apparitions, even stranger locals and ancient superstitions are all signs that they are on a dangerous path. When things take a turn for the worse, will friendship be more important than survival?